Are you looking for a sophisticated e-commerce solution that offers a blend of scalability, flexibility & extensibility at your fingertips? Do you dream of developing an ecommerce website with all world class features & mobile friendly theme that engages customers 24 X 7? If you are telling yes then you came at right place . 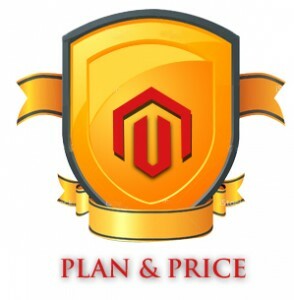 There are number of open source web application platforms are available but we will suggest you to go for Magento. 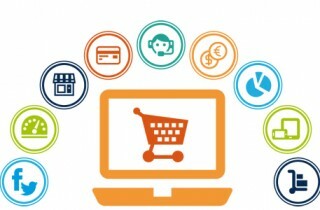 When it comes to e-commerce development, Magento is the undisputed king among all the e-commerce solutions available in the market today. Being open source and highly scalable, thousands of businesses have adopted this platform to develop their online stores. The reason behind this immense popularity is the features and options that the platform offers to the store developers. It is SEO friendly which allow stores to rank high in the search engine results.